With the amazing growth of the iPhone, Smart phones, iPads and tablets, websites have entered a multi-platform age that all businesses need to address. So if you have a business website, now is the time to be thinking seriously about how your site appears, as well as how usable it is, on these new important platforms. Further, Google and other major search engines are now starting to favour websites which can adapt to the different platforms, so if your site is currently not responsive or have a mobile version of itself, Google may have already started reducing your rankings, which may well adversly affect your visibility and sales. Google's intention is to gradually ramp-up this requirement, so it will not be going away. There are a number of ways to convert your website, and we can advise and undertake the method most suitable for your site and business. This is a method of web design that automatically adapts itself to the size of the screen being used. The downside can be that the design has to be simpler than you might wish, which can impact the site's, well, impact! 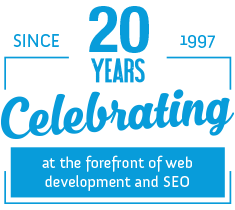 Even so, responsive website design is now the most widely deployed option because it deals with the issue head-on. For existing websites or those with a more complex design or high level of optimisation for a particular screen size, it may be better to have a modified design created specifically for mobile. In this instance the original site would still be seen on a pc, whilst a viewer on a mobile would be automatically directed to the mobile version of the site. Sometimes it's not the design of the website that is the question, but a specific bit of functionality which users of mobiles can't access properly on the website. In this instance it may be a specific application will need to be written for download onto the user's mobile. 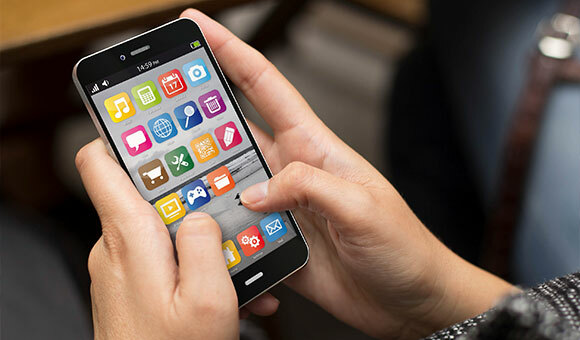 Alternatively, a mobile-specific application can be written to avoid download speed problems, whilst still potentially accessing data from the website. In any event, Freetimers can help you to adapt your web presence to take account of the specific issues mobile users could encounter. To find out more, phone us today on 01604 638421.